Public transit plays an essential role in our communities. Every day, public transit drivers navigate large vehicles throughout busy streets, carryings thousands of passengers to various destinations. Due to the size of public transit vehicles and the number of people involved, including passengers, pedestrians and other drivers, it is imperative that public transit drivers and companies make safety their top priority. Friday’s collision in Ottawa shows the tragic consequences of public transit drivers and companies failing in their duty to the public. At the start of rush-hour a double-decker bus carrying dozens of people hopped a curb and crashed into a bus shelter at a busy transit station. Three people died as a result of the collision and many more were injured, some critically. It is still unclear what caused the driver’s actions but many are already calling for a government review into the collision. Their concern is amplified by a history of other collisions involving Ottawa public transit buses. For example, in 2013, another Ottawa double-decker bus broke through a warning gate and collided with a train, killing six people. The investigation into that case found the cause was a combination of excessive speed, a difficult curve before the tracks and driver distraction. Toronto faces similar public transit safety concerns. In 2017, TTC vehicles were involved in 4,001 collisions – 1,135 of these collisions were “preventable” in that the transit driver was at fault for the collision. Public transit drivers have many additional duties that non-professional drivers do not have – they drive much larger vehicles, navigate to their destination while making frequent stops, they must monitor the on-loading and off-loading of passengers and must deal with multiple distractions within their vehicle. Because of these added duties public transit drivers have stricter licensing requirements and receive extra training. Public transit drivers are held to a higher standard of care than an average driver as a result of theses additional responsibilities and training. When suing a driver in a civil claim it has to be shown that the driver acted below the “standard of care”, or without the degree of attention, prudence and care expected of a reasonable driver in like circumstances. Ontario courts have confirmed that professional drivers have “a heightened standard” of care and the standard that should be met is that not just that of a reasonable driver but that of a “reasonable bus driver”. These court decisions confirm what most of the public is thinking – due to the size of these vehicles and the number of passengers they carry, speeding should be unacceptable, distractions absolutely minimal and particular attention needs to be paid to adverse weather conditions such as snow and ice. Public transit companies and the drivers they employ need to take seriously their responsibility when it comes to keeping their passengers, and those using a city’s streets and sidewalks safe. At McLeish Orlando we have represented many victims who have been injured or killed due to public transit negligence and we are confident that we can achieve a just result for our clients and their families when up against big transit companies. Obtaining funding for our clients to live their best possible life post-collision is our number one priority. Additionally, holding public transit companies accountable for collisions that were caused by their negligence is an important part of inciting change within transit companies and encouraging review of and improvements to their hiring, training and disciplinary procedures as well as infrastructure and vehicle improvement. 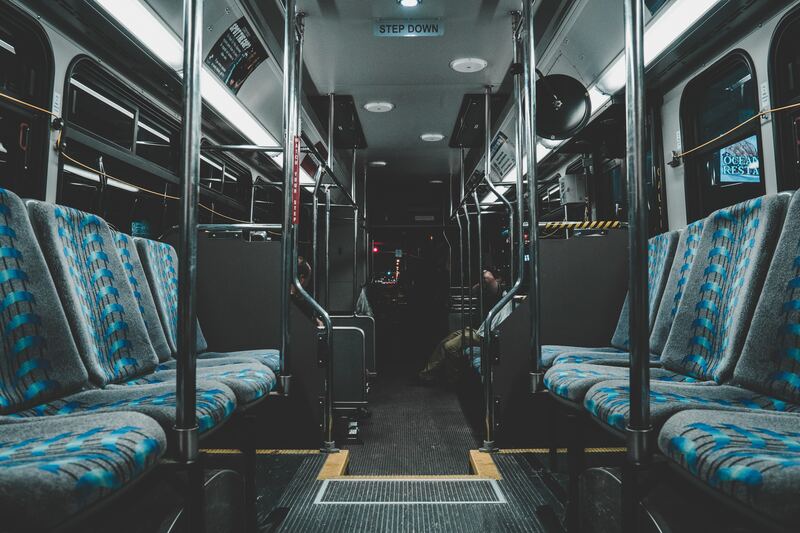 If you or someone you know has been injured in a public transit incident, contact one of the lawyers at McLeish Orlando LLP for a free consultation.